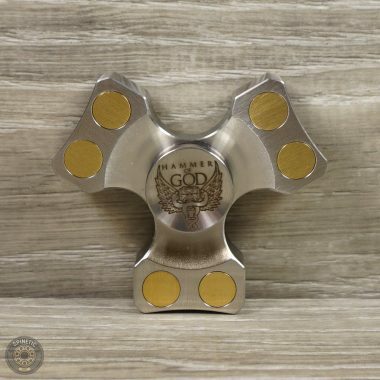 Fast shipping.Great spinner smooth quiet six min right out of the box.Feels perfact in hand really it's hard to put this one down !! I don't know why,could be that the weight to spin diameter is so well matched. I think this belongs in every collection.I'am talking about the SS one with standard bearing. So great, 10 + after clean bearing. Couldn't be happier! 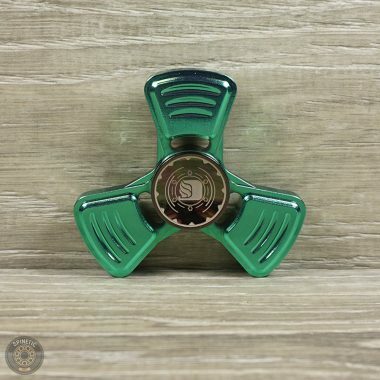 Love this spinner, nice hefty weight smooth edges. 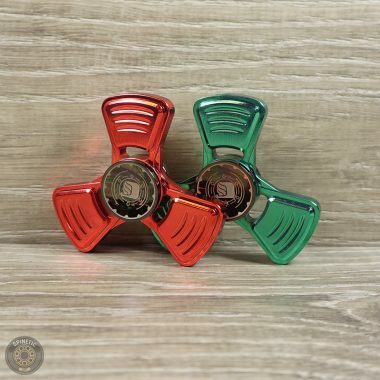 It's alot of fun to fidget with. Great spin time. Threw on some spinetic brass xl buttons and it looks and feels great. Definitely recommend. 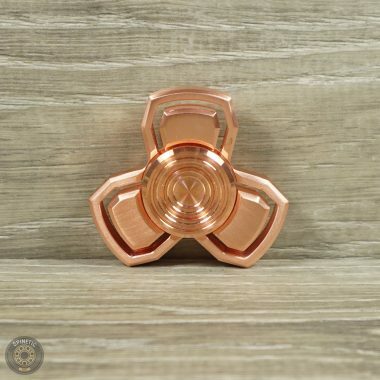 Kepler XL now become my favorite spinner. Very stable. No hot spot, the weight just right. My only complain just the center spinner still any machining looks. And the standart bearing not so good. Need to replace it. I got 8.40 afer using hybrid ceramic bearing.